Moving abroad for work can be costly and stressful, but thankfully there are ways to save money and make the experience easier, as Alex Pitt, a marketing director with a global pharmaceutical company, discovered when he needed to repatriate funds to the UK. 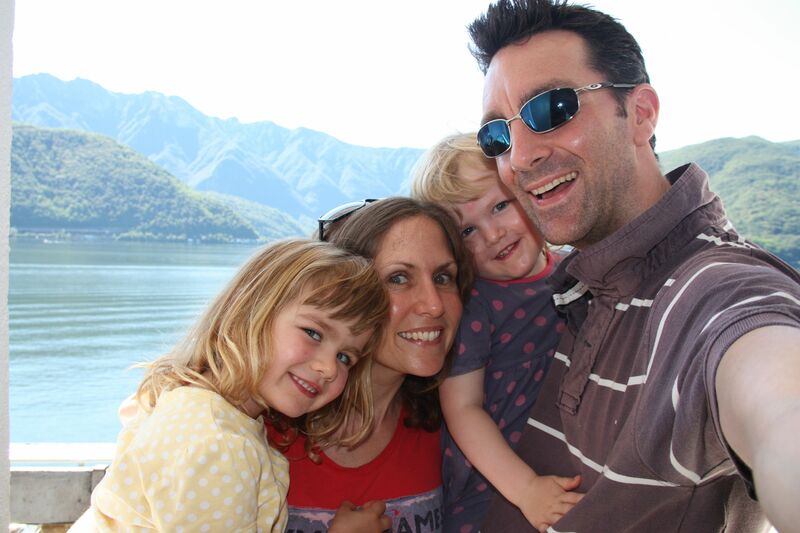 Alex uses currency transfer specialist Smart Currency Exchange to send Sterling to his British bank account from his CHF account in Switzerland, having relocated there two years ago with wife Jenny and their two daughters, Ellie and Lizzie. Earning in a foreign currrency while retaining a UK property with a Sterling mortgage, or other Sterling assets, is a situation many professional expats find themselves in, and it’s one FCA-authorised Smart Currency Exchange is well equipped to help with, thanks to their competitive exchange rates and fast, personal service. For the Pitts, a family with a passion for skiing, saving money during their time in Switzerland also means they have more to spend on trips to the numerous ski slopes near them! Both Alex and Jenny are accomplished skiers, so they’re keen for Ellie and Lizzie to follow in their tracks, quite literally. If you’re also about to move overseas for work, or you’re either retiring or buying a second home abroad, download Smart Currency Exchange’s free guide and find out how they could save you time and money, like they have done for the Pitts. Let down by the Budget? Don’t let exchange rates get to you too!